Every year, formidable color experts Pantone announce the color of the year. For 2016, it was a shade of pink called Quartz Pink, a color that was painted the surface on everything from footwear to clothing to iPhones. For 2017, it’s a shade of green called Greenery, and no doubt, this will probably end up on a some dope sneakers throughout the year. 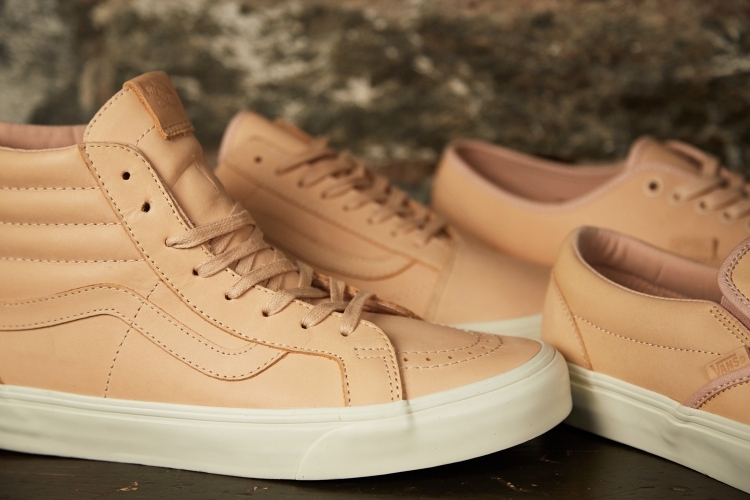 But aside from color of the year, let’s talk about material of the year; for 2016, that’s definitely Vachetta leather. Taking note from Japan’s Hender Scheme’s approach to luxury sneakers, quite a few sneaker companies dropped vachetta ranges. 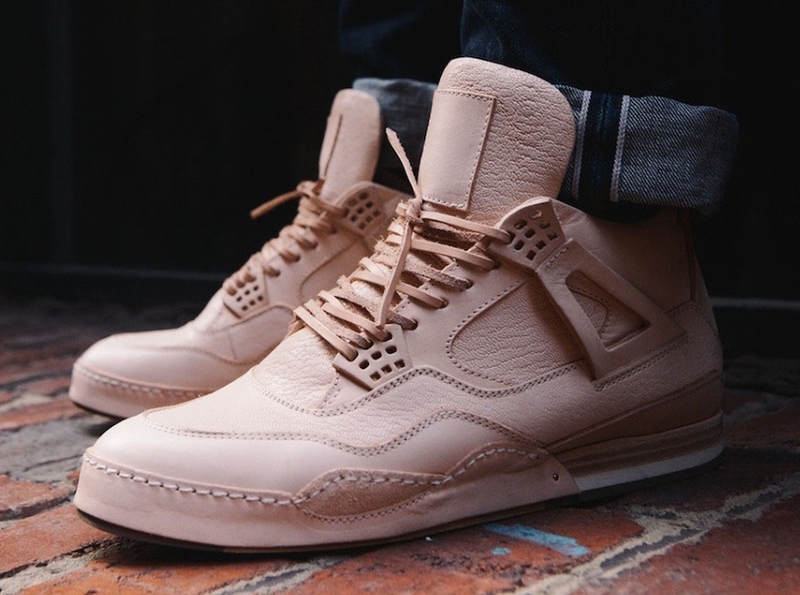 With Hender Scheme perfected the “ sneaker made with untouched leather” for iconic models like the Presto and Air Jordan 4, Nike put out their own versions of things in response with a vachetta Air Force 1. Even Vans, the epitome of California cool, put their own Vachetta spin on classic silhouettes like the Sk8-Hi and Authentic. So what exactly is vachetta leather? Basically, the means that a high quality leather used for the product is raw, so basically untreated or un-dyed. Often times, this tone of leather is called “vegetable tan,” but that refers to the treatment of the dye—soaking the leather in a treatment (in a barrel nonetheless) made from natural materials. Though the two types of leather look similar, vachetta tends to age beautifully; this process is called patina. Patina is the aging process that turns the leather darker. That light tan colorway will eventually turn a nice dark, lived-in brown. So as the year runs up, grab a pair of vachetta sneakers, or make your own, and pick up a pair of our Vachetta Luxury Laces for good measure.